The first look poster and title of the film released this morning, and it has been going viral since then. The poster also carried that the film will be releasing on Pongal 2020, making it the second consecutive Pongal release for Thalaivar. 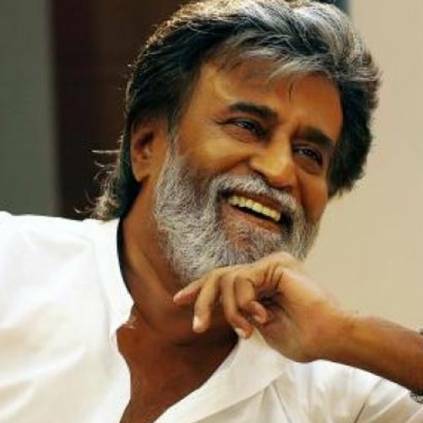 His last film to release for Pongal was Petta, which was directed by Karthik Subbaraj, and produced by Kalanithi Maran under the banner Sun Pictures. With Ajith's Nerkonda Paarvai releasing on April 10, 2020, and Vijay's Thalapathy 63 releasing for Diwali 2019, there is a high chance for Darbar getting a solo release. On the technical front, Darbar has Anirudh composing music, Santosh Sivan handling cinematography, and Sreekar Prasad as the editor. Stay tuned for more updates. People looking for online information on AR Murugadoss, Darbar, Lyca Productions, Nayanthara, Rajinikanth will find this news story useful.